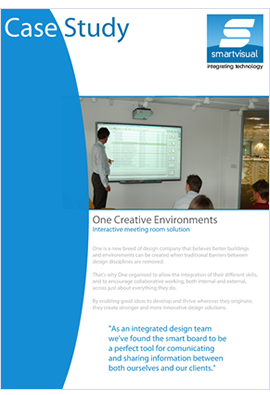 Smartvisual are able to deliver a complete installation service, whether your requirement is a basic classroom solution or a sophisticated setup with maximum control and design features. 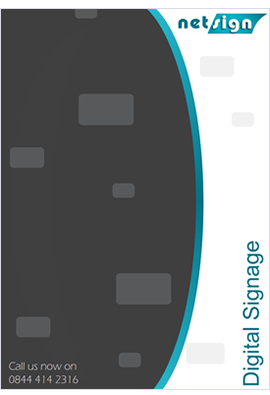 Smartvisual offers a market leading range of digital signage products and solutions suitable from one screen options to complete digital signage networks containing hundreds of screens all over the world. Edit your layouts, content and schedules from any computer that has a web browser. No ongoing or licensing costs on most units. Smartvisual carries a great range of interactive touch screens from all the reputable brands, but if you are looking for a well known trusted brand then look no further than Sharp range. 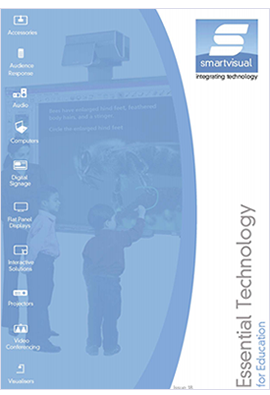 Sharp provide screens suitable for both commercial and education and cover sizes all the way up to 80 inches. 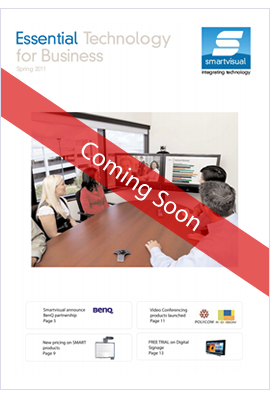 Finally true HD video conferencing room systems are now affordable for all organisations, large and small. AVer video conferencing systems offer standards based video calling across a range of products and with prices starting as little as £1,799 for a room system sets them apart from the competition, please click on view details to see the range. My experience of Smartvisual was, as always, professional, efficient and a very positive experience. We are repeat customers as this is the standard that I have now come to expect, and you never fail to deliver. Smartvisual worked with us on the brief and put together a solution to meet our immediate needs and future expectations for the system. Installation of IWBs and TVs, including fixtures of control panels was excellent along with after sales service. Having their own technical support team and product specialist gives us peace of mind knowing their always there if we need help. Everyone involved with delivering the project have been very impressed with the service and expertise provided by Smartvisual. Looking for a complex messaging system for numerous sites, Smartvisual delivered a solution which met and bettered the requirements.